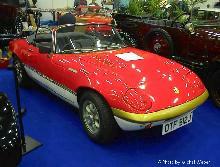 Lotus launched a legend in 1962, the Lotus Elan. 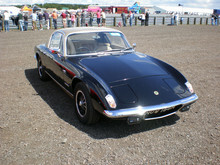 Following on from the previous Elite model the new Elan offered improved handling, performance and had a less fragile feel to its overall design. 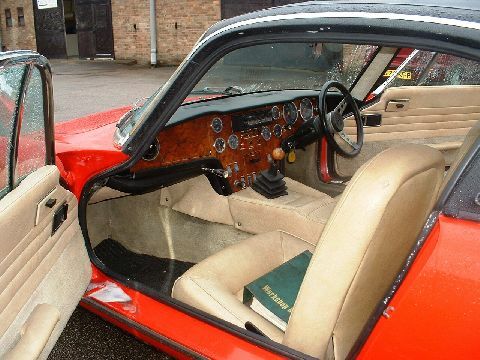 Below the Elan bonnet sat a twin-cam four cylinder engine which would become a legend in its own right, powering other classic Lotus models including the Cortina sports-saloons. Initially the Elan came as an open two seater, from 1964 a fixed head coupe was also available, both bodies being constructed from GRP and mounted on a separate chassis. 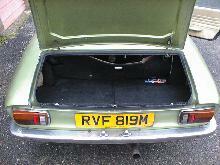 In 1967 a new Elan 2+2 joined the range which offered more comfort in a classic GT format. 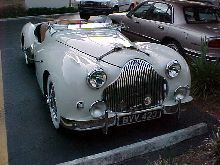 Both models continued to sell well throughout the late-60's with various model changes (including the Elan Sprint and 2+2 130) and more powerful engines. Buyers Guide Lotus Elan 1962 - 1973 featured in Practical Classics November 2005– available from our sister site Bookbase. Click here to view. 8' 0" 4' 6" 4' 7" 14' 0" 5' 3" 0 (0) 34' 0"